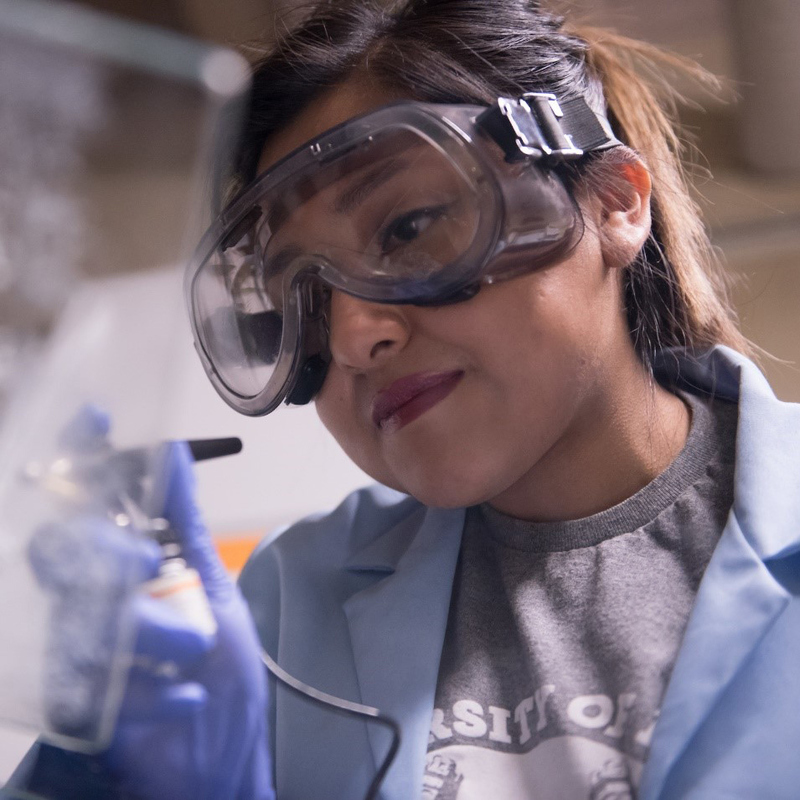 The University of Idaho Grand Challenge Scholars Program’s goal is to prepare tomorrow’s engineering leaders to solve the grand challenges facing society during the next century. Through completion of the five components of the program, students will have the opportunity to engage in hands-on project and/or research relating to their selected grand challenge, explore interdisciplinary coursework, gain an international perspective, engage in entrepreneurship and give back to the community through service learning. Enter “College of Engineering Grand Challenge Scholars Program” as the designation for your gift.